including behavioural and psychological problems. their relationship to each other - and their effects on the rest of the body. 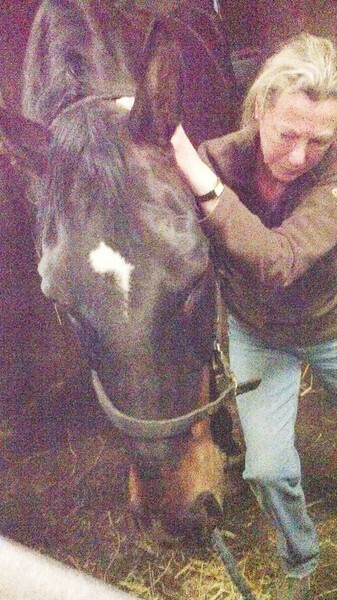 incorrectly fitting tack, as well as field accidents, injuries, and the like. and even sometimes the need for more Dentistry. These are joined together by Sutures, which act like joints between the Cranial bones, and are designed to help disperse the energy from an impact to the Skull. All bone is healthy living tissue, and has both a blood supply and a fatty tissue, giving it a degree of natural pliability. The bones may become jammed as a result of head trauma which can lead to neuorological conditions. and the rest of the body. the effects of past traumas, injuries, and bad memories; which should have been processed and either released, or integrated at the time, but were instead 'shelved' whilst the initial recovery took place. 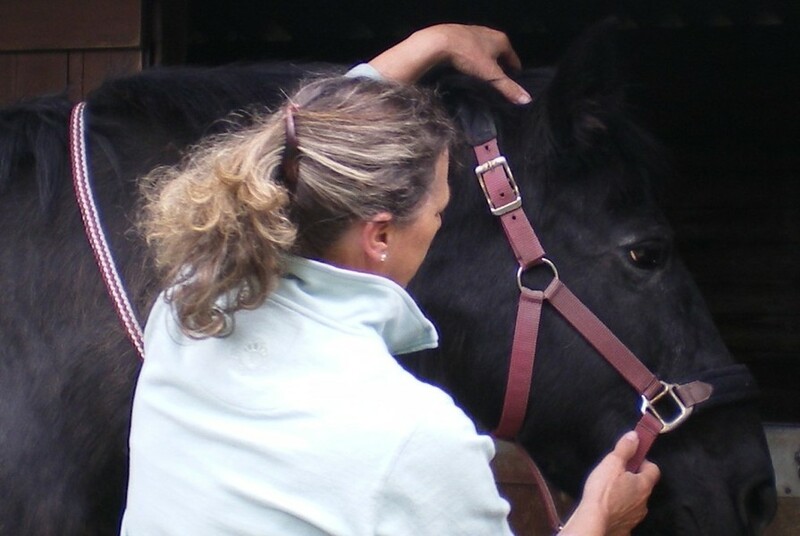 Just another of the many benefits of Equine CranioSacral work is that it can reconnect the horse with it's own natural process of allowing the gentle unwinding and release of what needs to go. Relief ! A newborn foal has a Skull which is made up of even more individual plates, and continues developing to the age of 5 - 6 years. 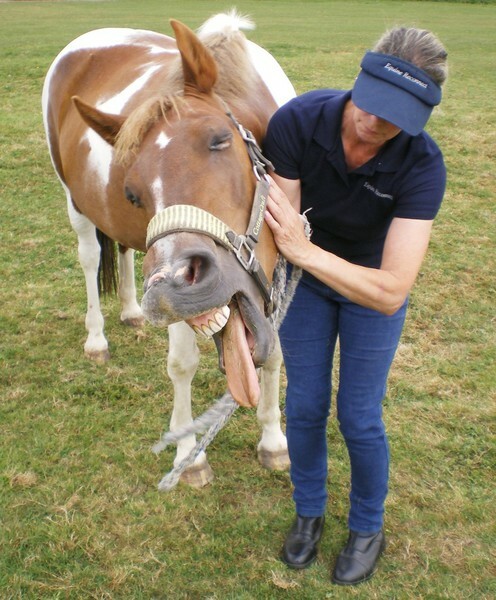 TMJ issues, collection problems and other difficulties in work - to name just a few. 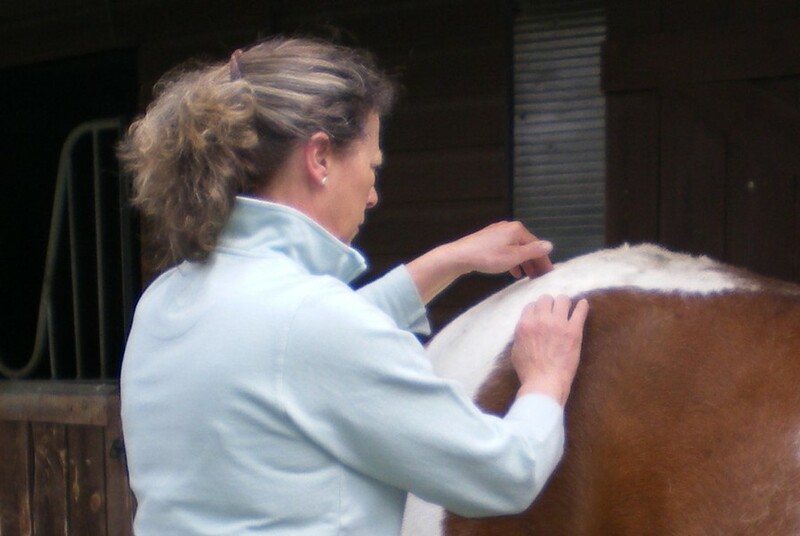 Practitioners will first assess a horse's movements, posture, and soft tissue; then will place highly sensitive hand and finger pressure to specific points, which may be anywhere on the horse's body, to suit the individual needs of each horse at that particular moment and time. 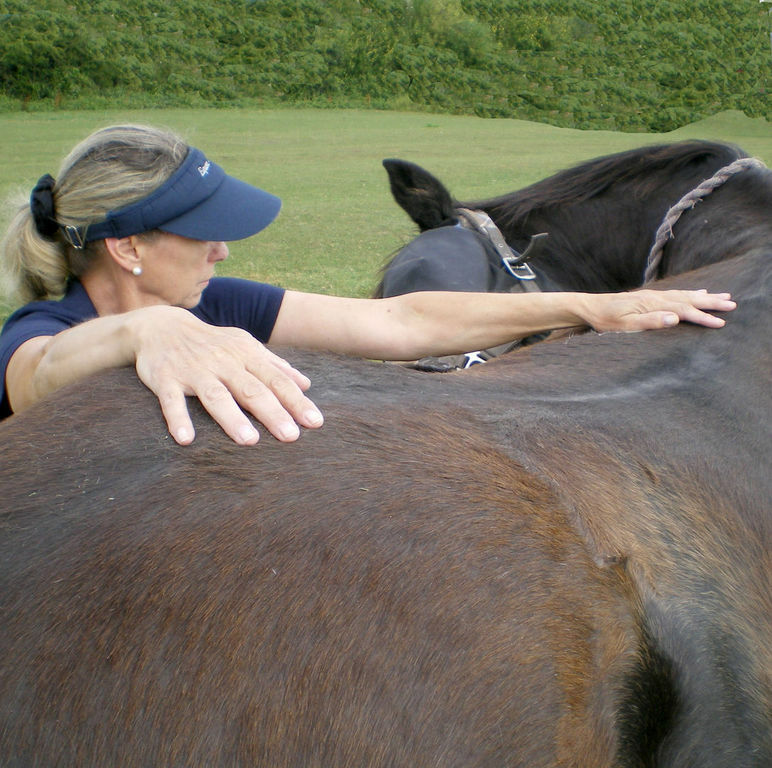 The energies applied, and also activated within the horse itself, work to heal, release stresses, and stored trauma; also to release restrictions in the Musculoskeletal system, and in the Facia, a tissue that weaves the whole body together like a spiders web. There is no physical manipulation to the bones and tissue. and sometimes by their owners also! This can happen both during and after a session.